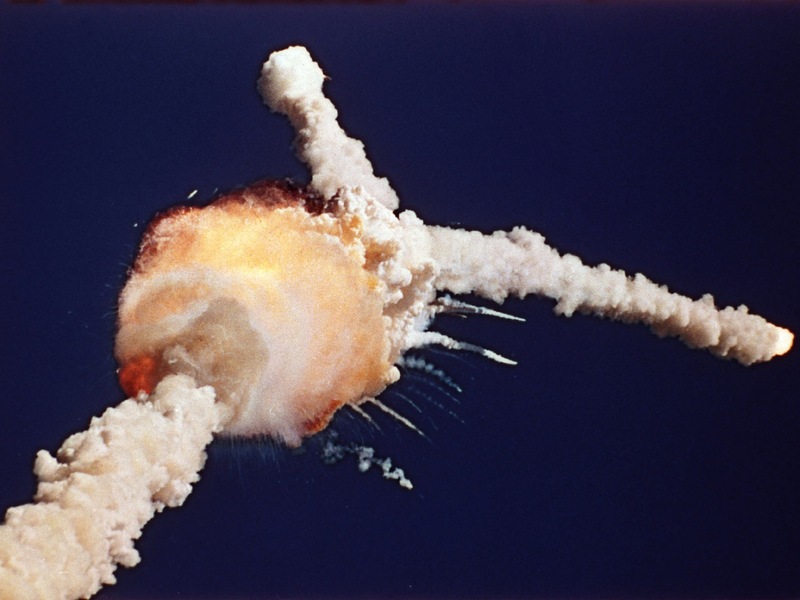 Thirty years ago, the Space Shuttle Challenger exploded 73 seconds into its flight. Seven were killed. This is perhaps the first memory where I remember where I was when I heard the news. I was in sixth grade, coming back from PE, when a teacher burst into the hall to tell us what happened. We watched the coverage for pretty much the rest of the day. A friend of mine was in Nature’s Classroom and actually saw the Y-shaped cloud. Image is from CBS news. The lead on this song is the singer from Edguy, who has been featured on Metal Tuesday previously. This is a damn decent song. I know, it’s not cool to like Linkin Park or any of the Nu Metal bands. I really don’t give a damn. Hell, I’ll admit to liking Nickelback. Still, I liked Linkin Park’s debut album and I really enjoyed this one from Transformers. The US Supreme Court ruled Florida’s death penalty unconstitutional. The justices on Tuesday ruled 8-1 that the state’s sentencing procedure is flawed because juries play only an advisory role in recommending death while the judge can reach a different decision. I oppose the death penalty. I’m not morally opposed to the concept, but I don’t trust those entrusted with the power. Primarily, I don’t trust the prosecutors. There’s been too much evidence that prosecutors have concealed exculpatory evidence during trials and commenced with all sorts of shenanigans during and after trials to ensure that they get they conviction for their record. No, it’s not all prosecutors, but it’s enough. Even more than bad cops, bad prosecutors are tolerated and promoted by their peers and superiors. That’s bad enough when they can take away years of a person’s life, but so much worse when they’re trying to take all of the person’s life. So, I’m glad that the USSC struck down the death penalty, but I wish it had been to address prosecutorial misconduct. I’ve got a couple of Undead Corporation’s albums. Shunsatu is decent death metal, but Flash Back has a much poppier feel to it. Like Baby Metal, but grown up and serious. So, here’s one of the ones I really enjoy. Lyrics in the YouTube video. Fortunately, they stay in English when the singers switch into Japanese. As long as I am an America citizen and American blood runs in these veins, I shall hold myself at liberty to speak, to write, and to publish whatever I please on any subject. We start the new year with a new band.